After you took some time to discover Wernigerode and the Harz mountains you can relax in our sauna and let the day pass by. For those who prefer excercising instead our gym offers numerous and modern facilities to keep youself fit even during your holiday. 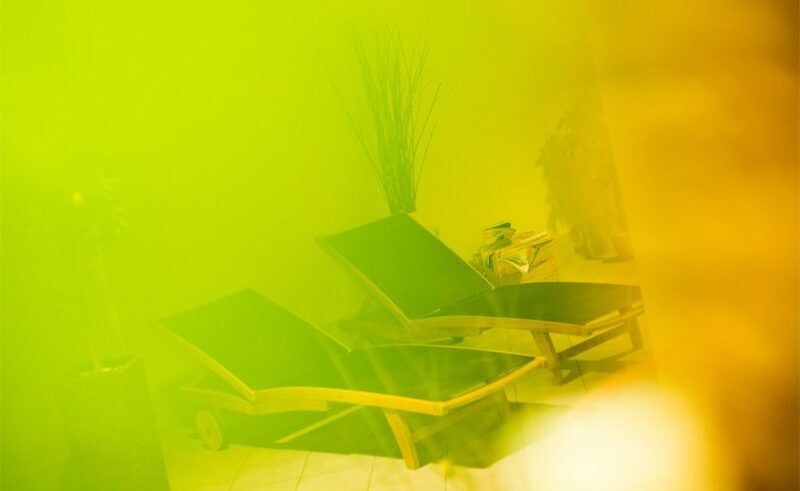 Relax in one of our two saunas. 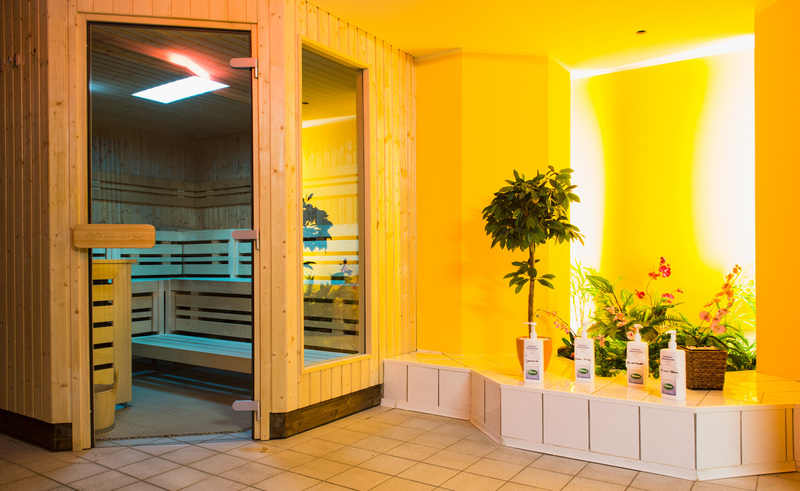 The temperatures in our bio sauna are a bit lower then in common saunas. Because of this the bio sauna is perfectly suited for guests who are not used to very high temperatures but do not want to miss the therapeutic effect. The lower tempaeratures and consistently high humidity make it possible to use essential oils that enfold and calming impact. 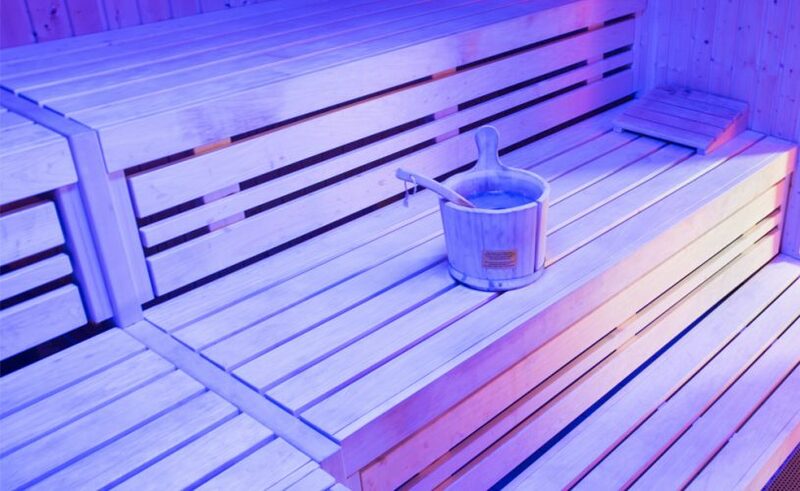 Our sauna is equipped with color lights to address all of your senses. 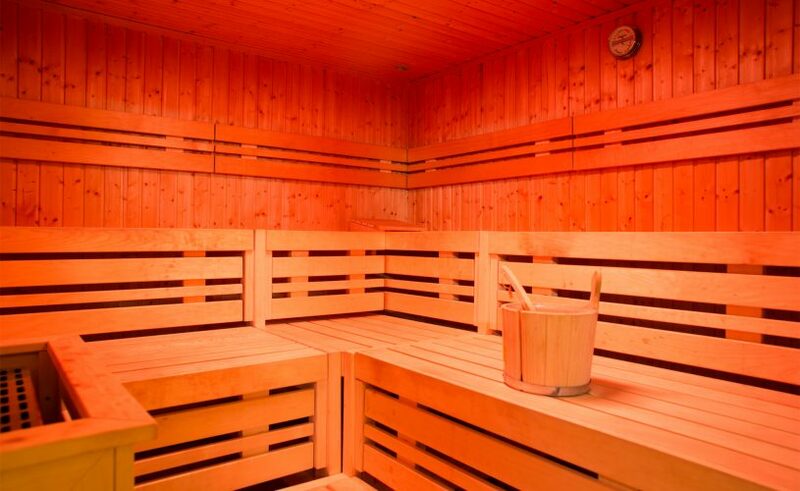 Besides the bio sauna you can also use our Finnish sauna. 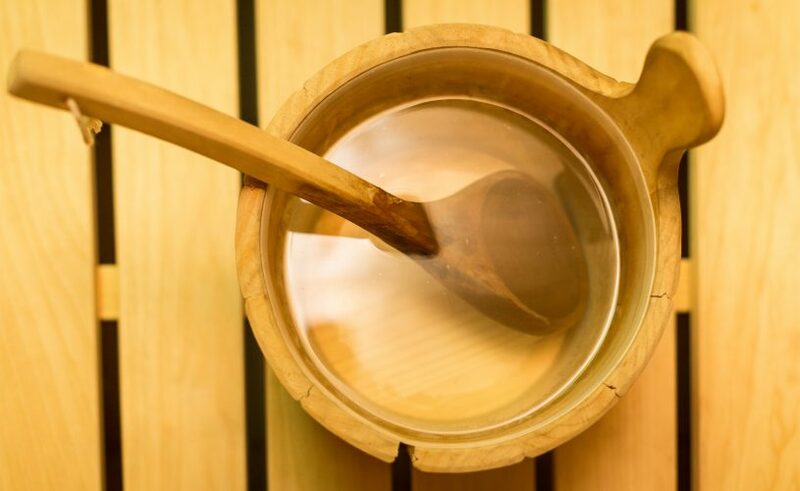 The most traditional sauna distinguishes itself by dry air and very high temperatures. It has a refreshing and regenerative effect for the skin and offers regeneration after a long day in Wernigerode. After an extensive sauna session you can relax in our rest room. 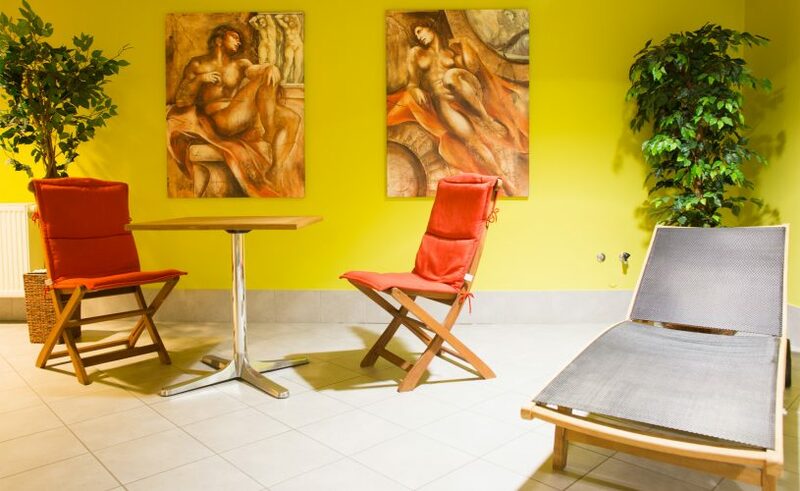 Modern chairs and current newspapers and magazines complement your wellness experience. Right next to our sauna you will find the entrance to our gym. 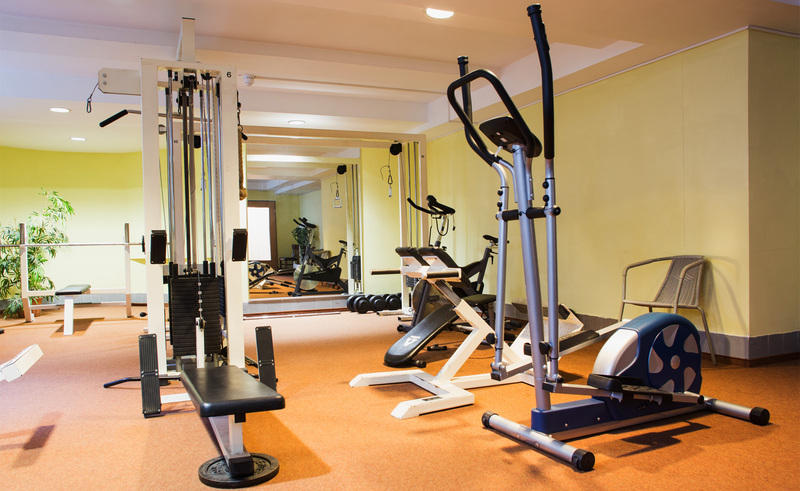 A broad range of fitness equippment enables you to stay fit during your vacation. The use for guests of our hotel is free of charge.